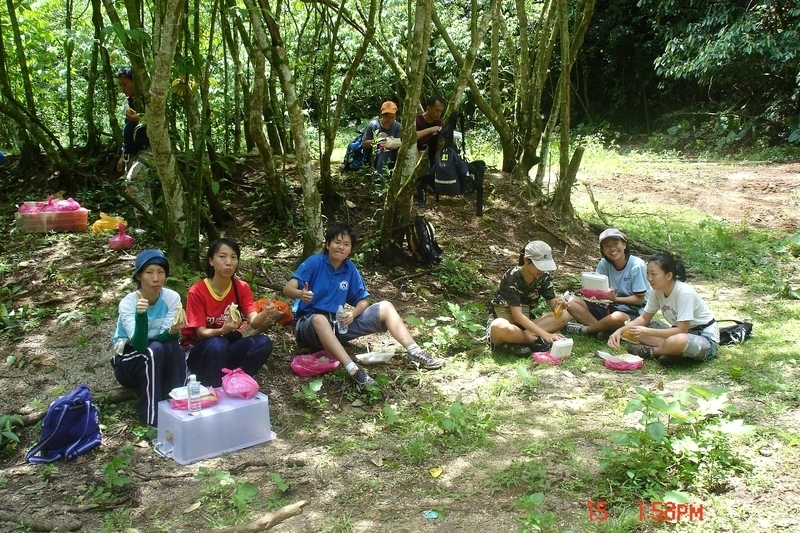 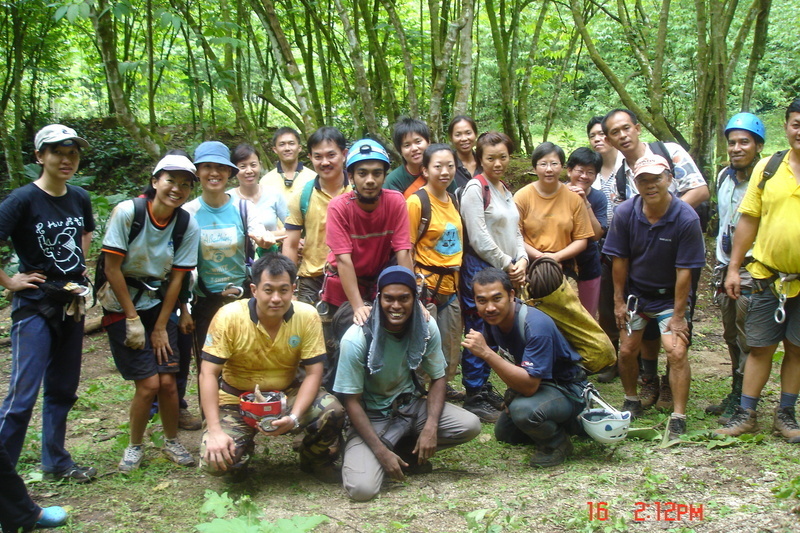 * We cater to groups of more than 8 persons. 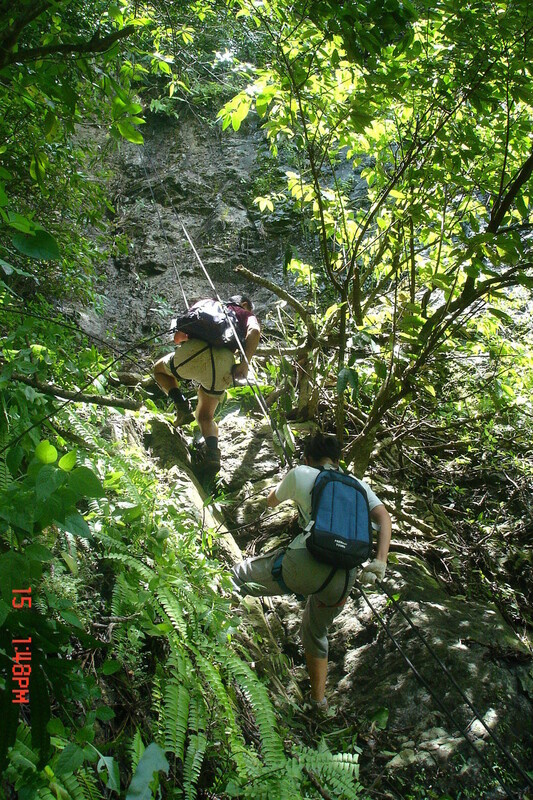 *Package includes:- Ration for meals, camping equipment(cooking),climbing equipment, insurance coverage and experienced guides. 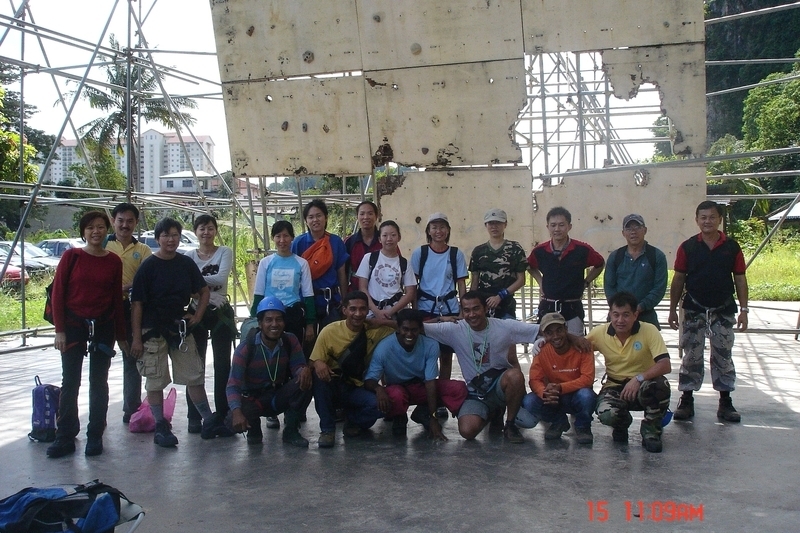 1030 HRS Basic course Abseilling for newcomers. 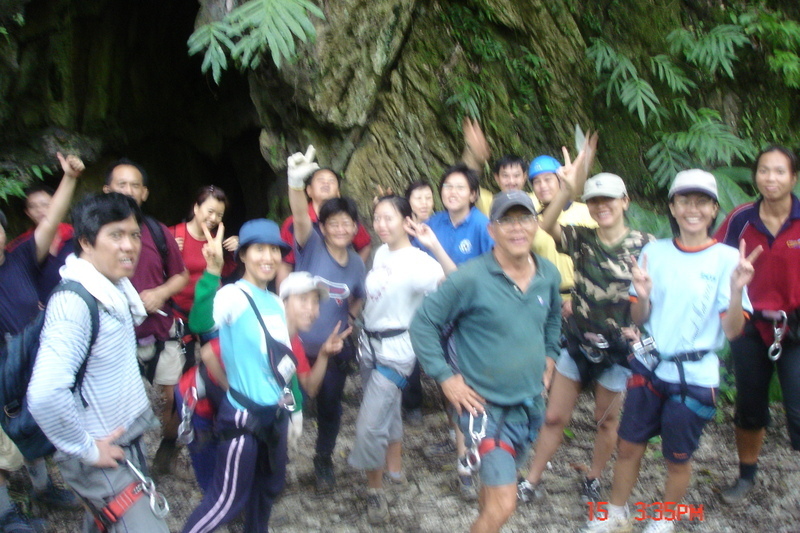 We cater to groups of more than 8 persons. 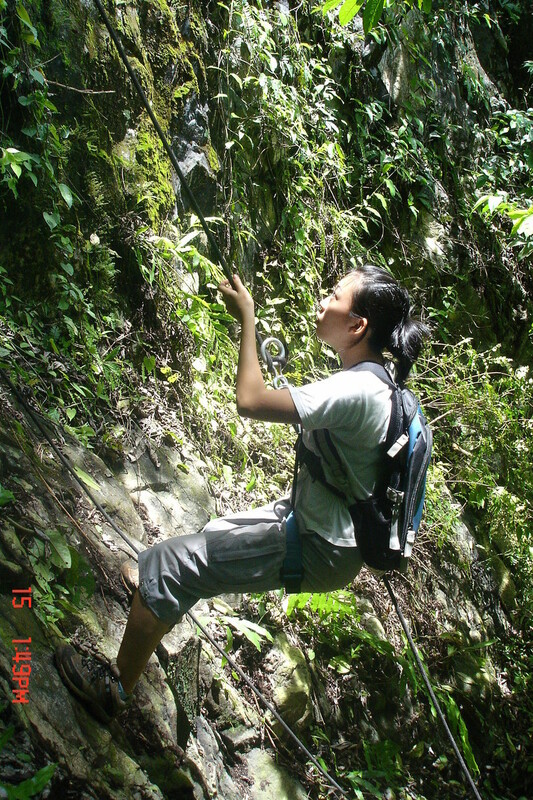 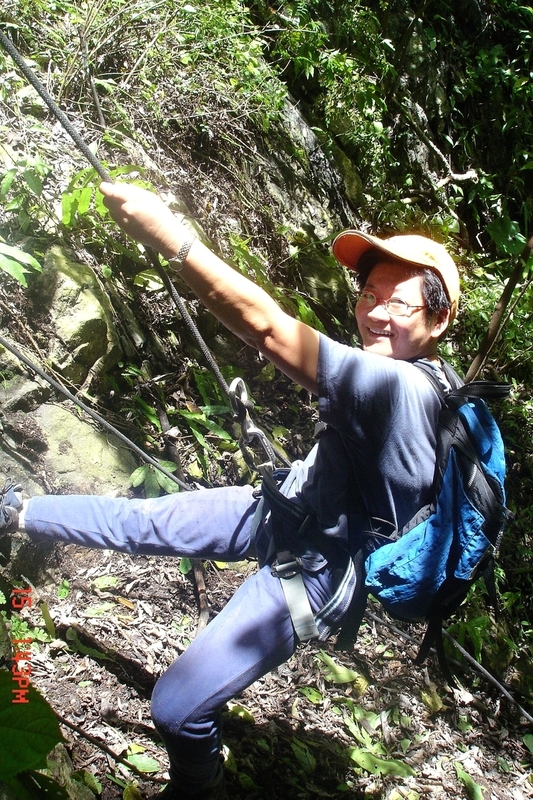 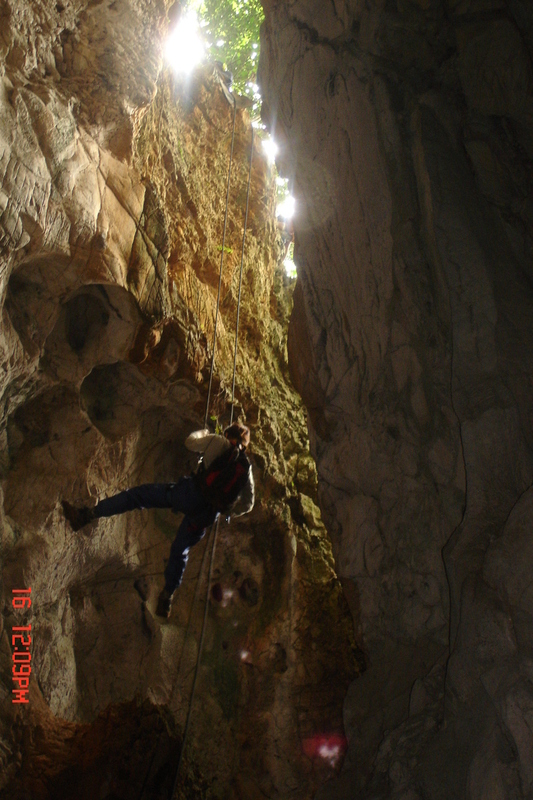 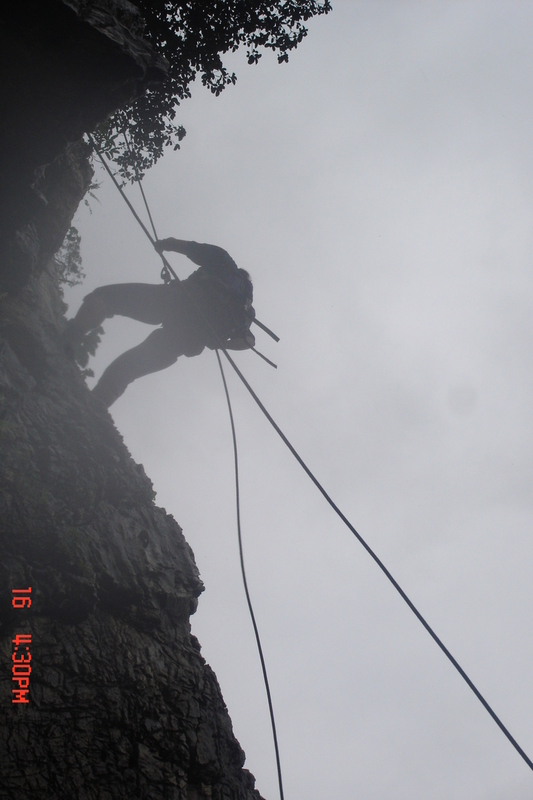 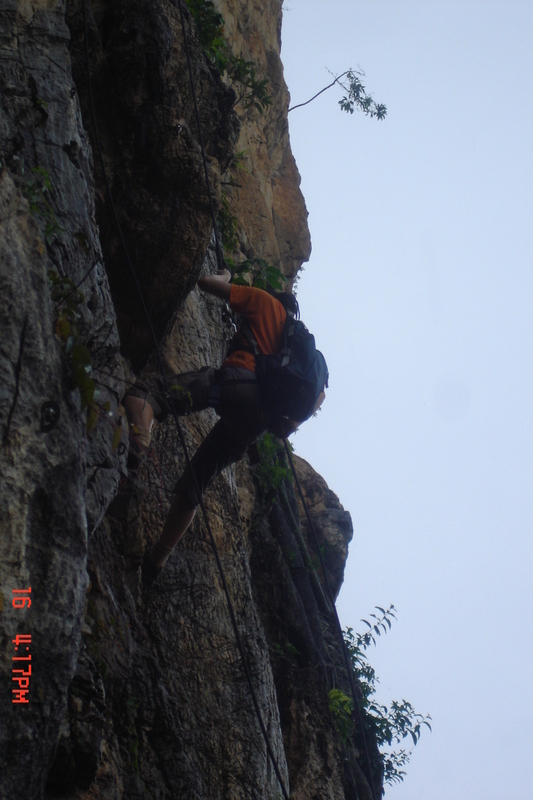 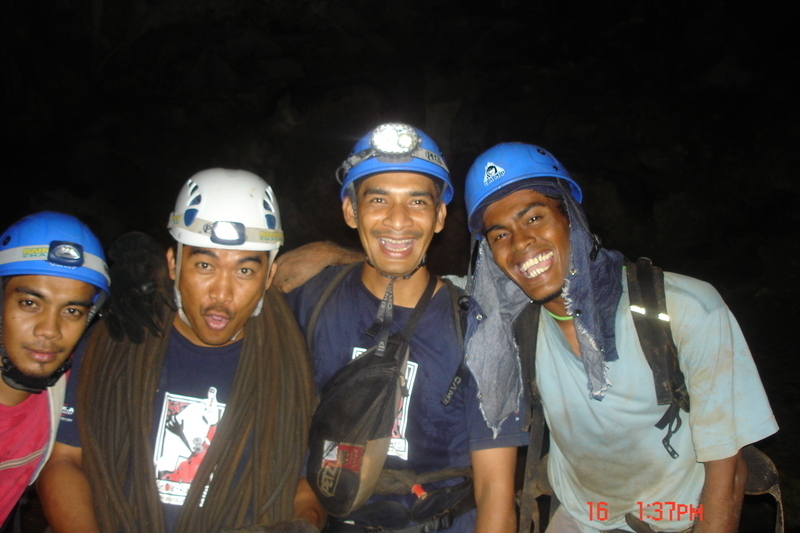 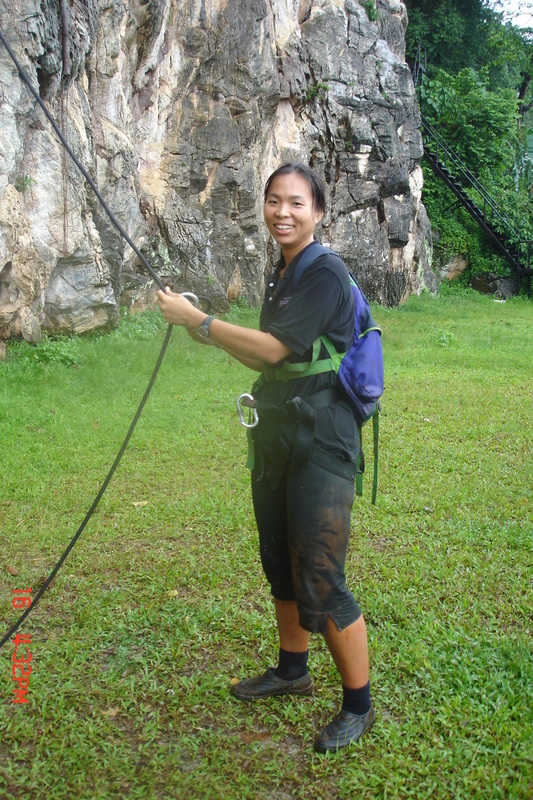 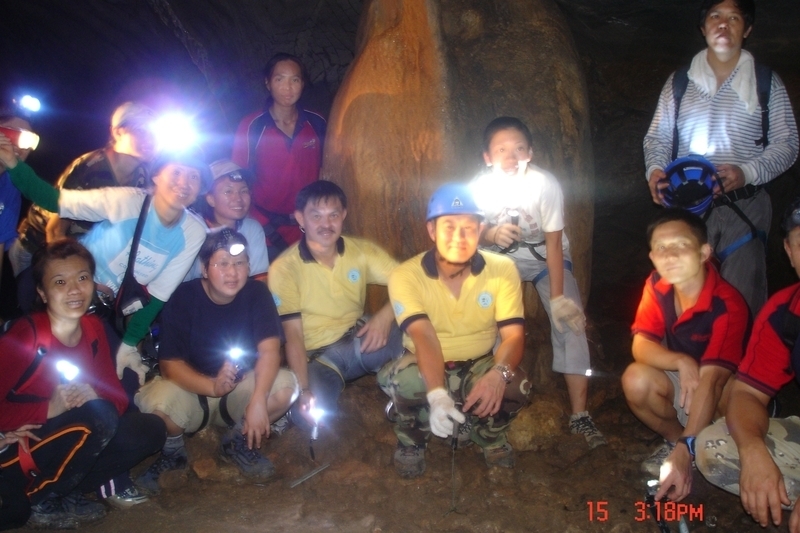 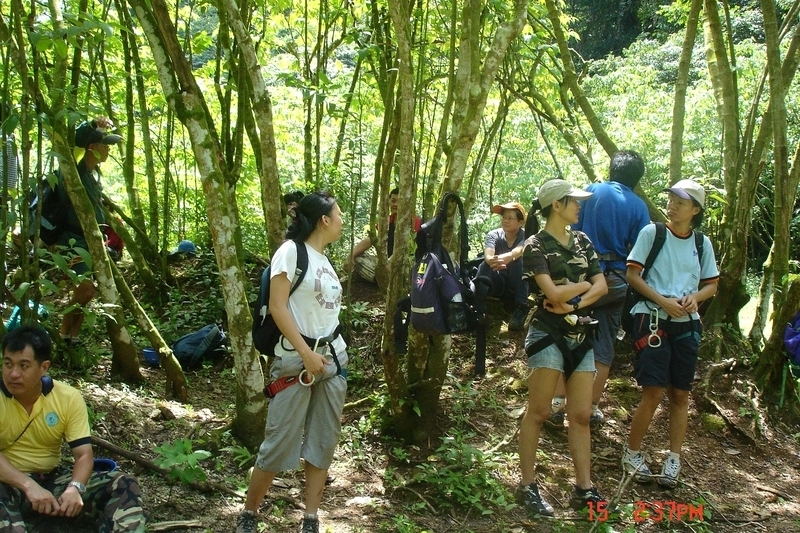 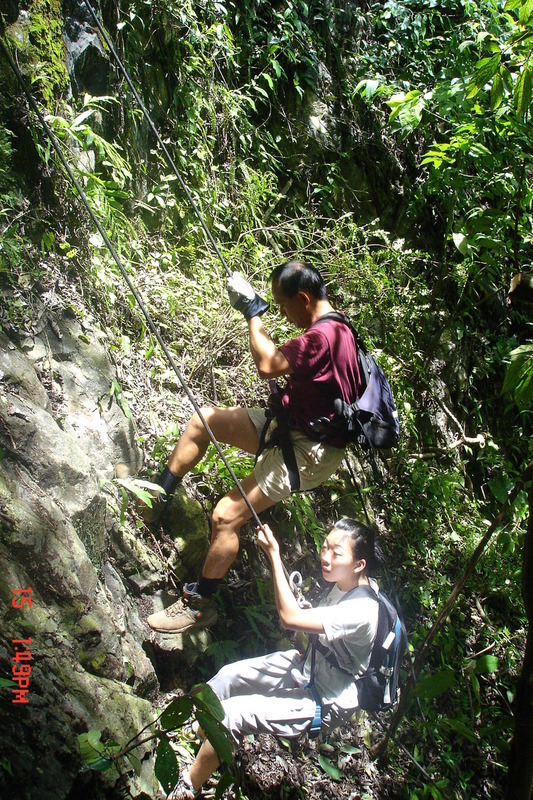 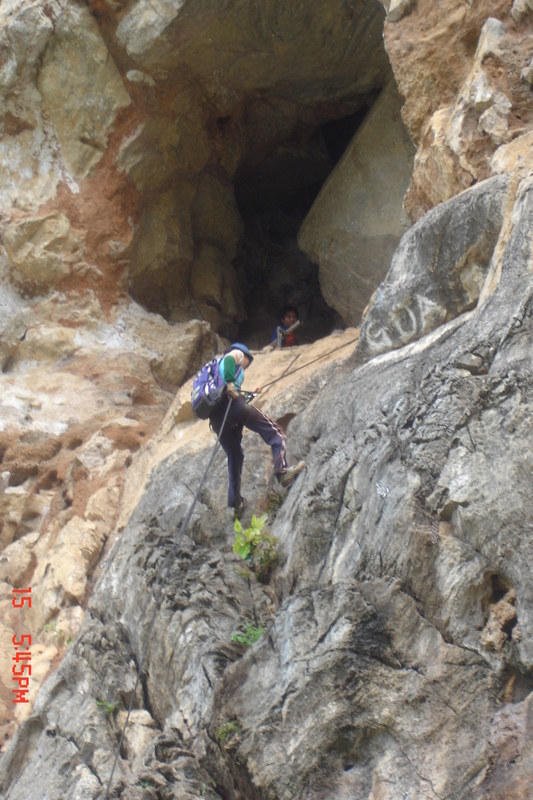 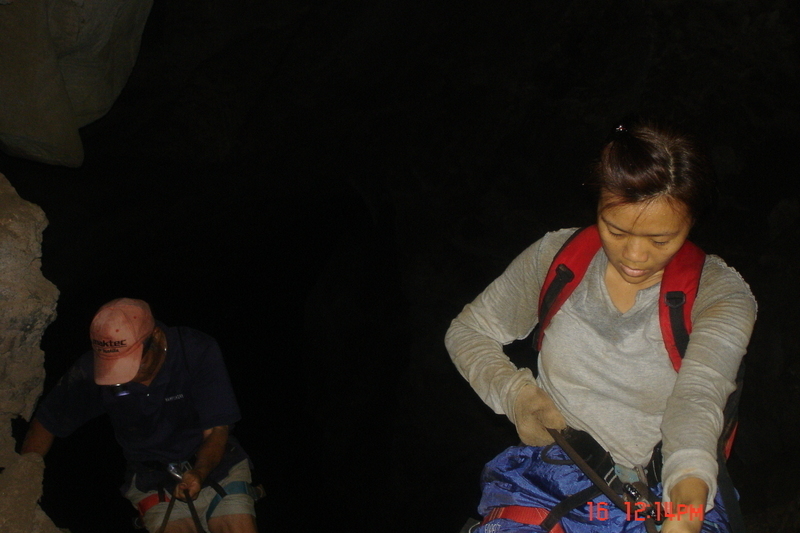 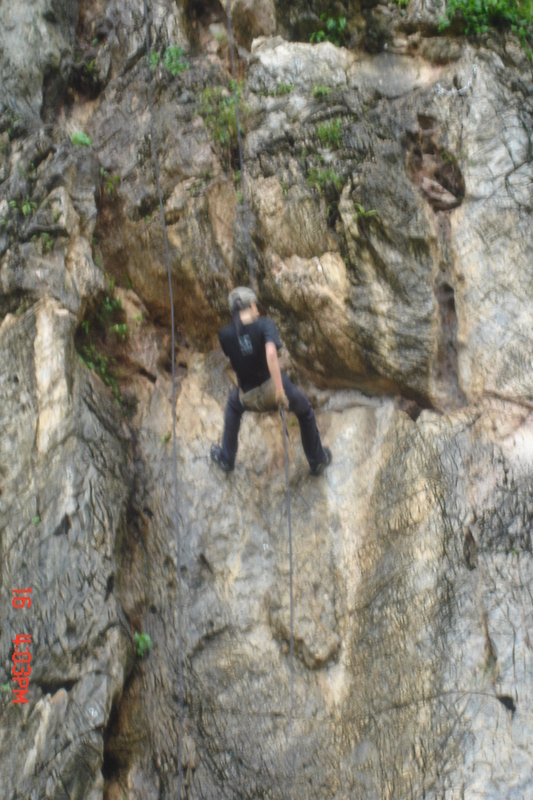 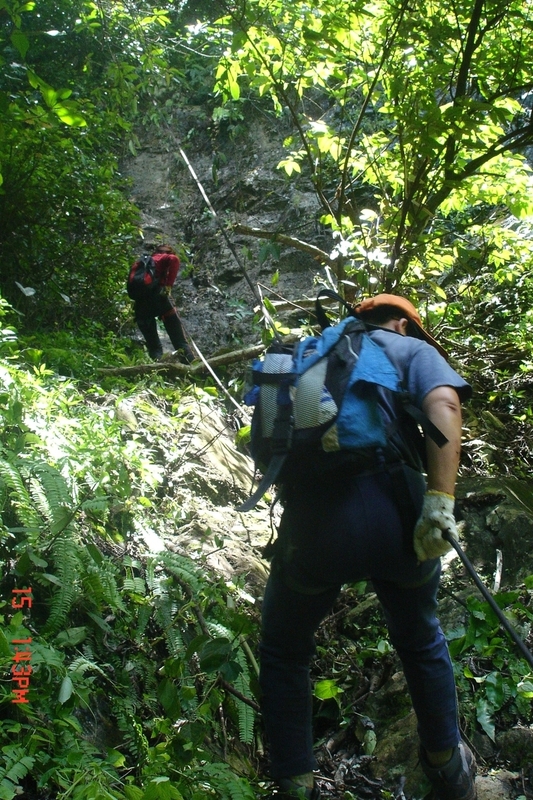 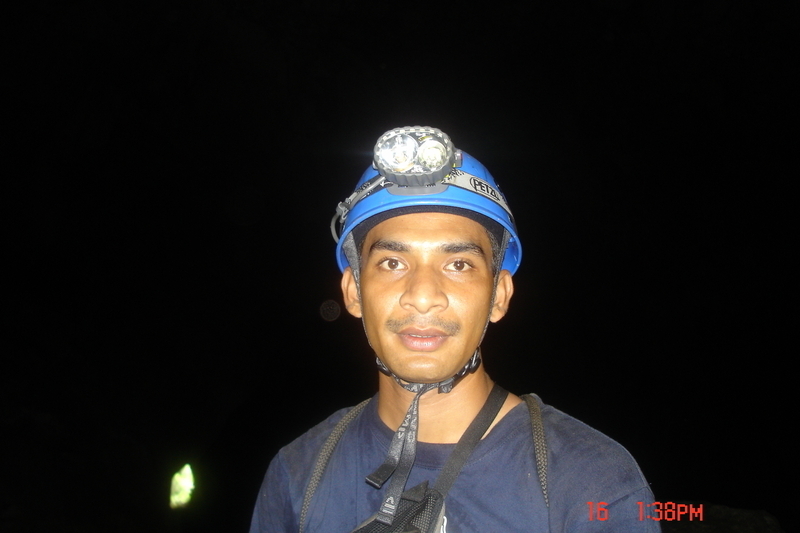 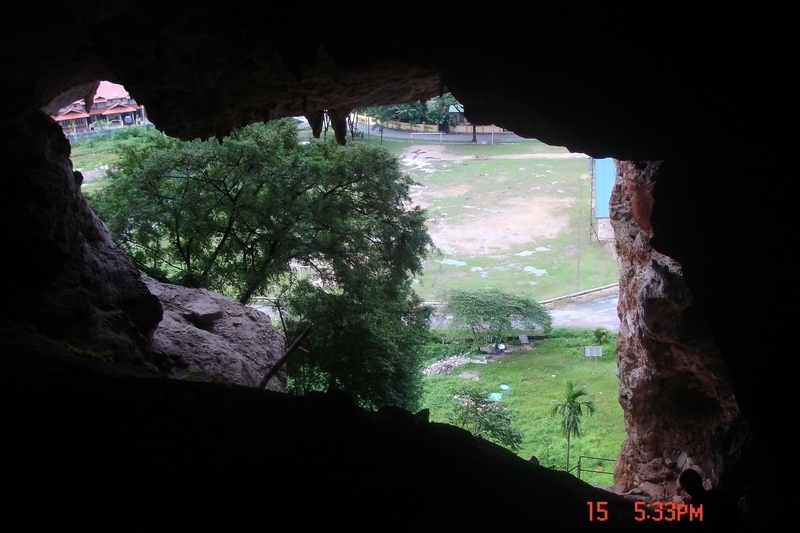 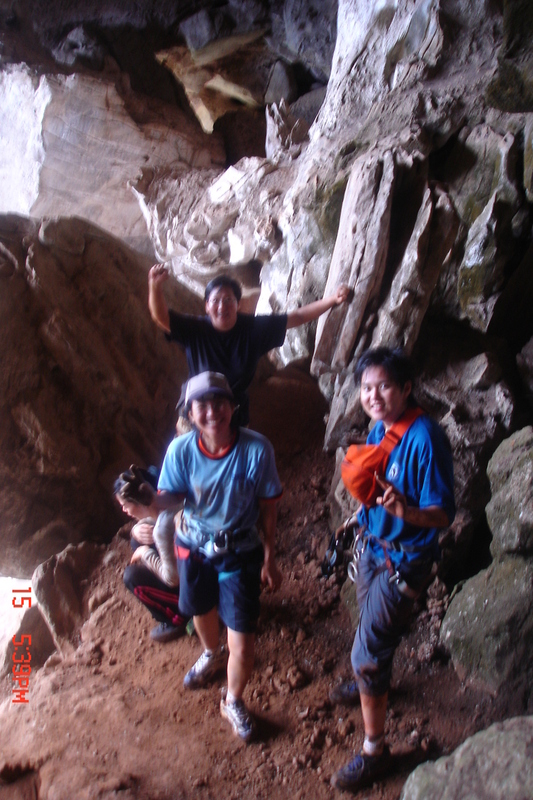 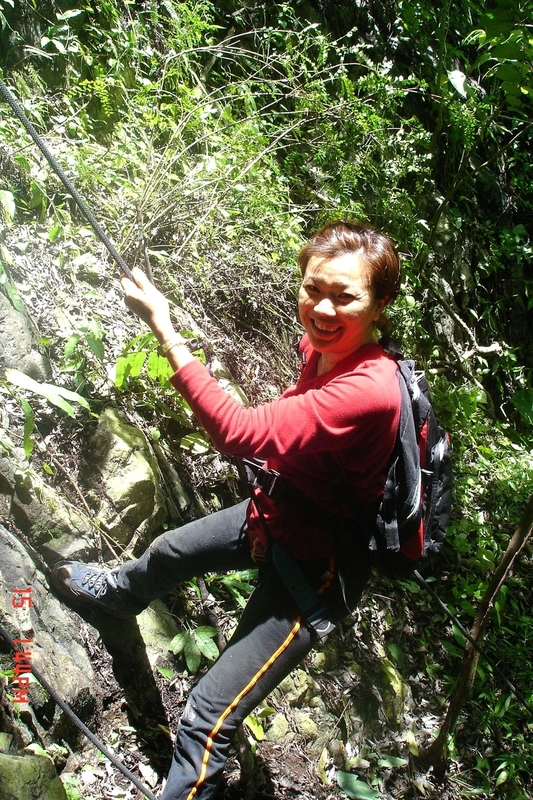 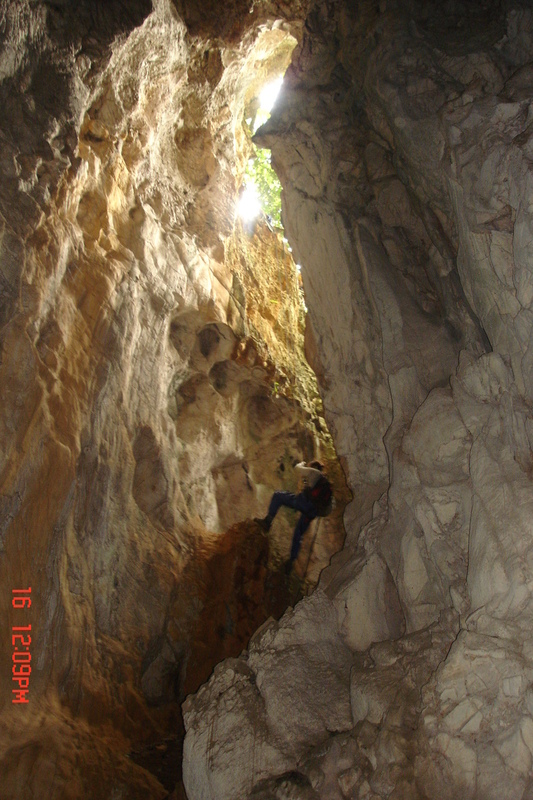 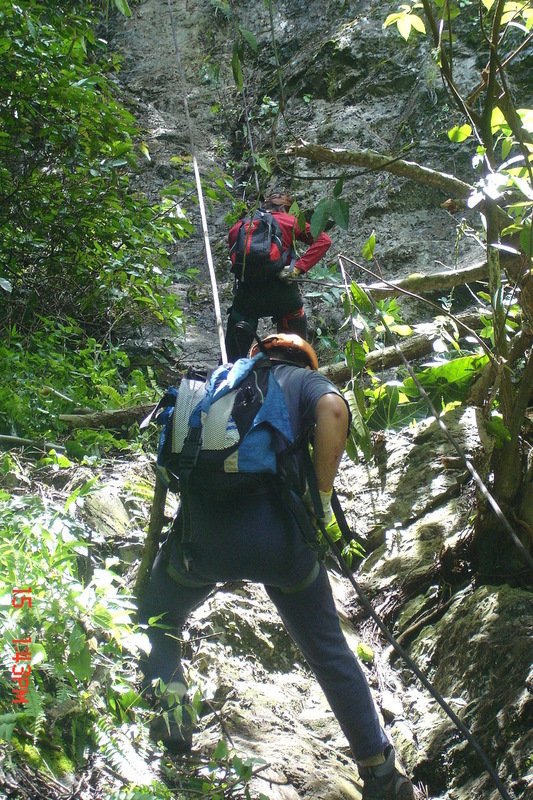 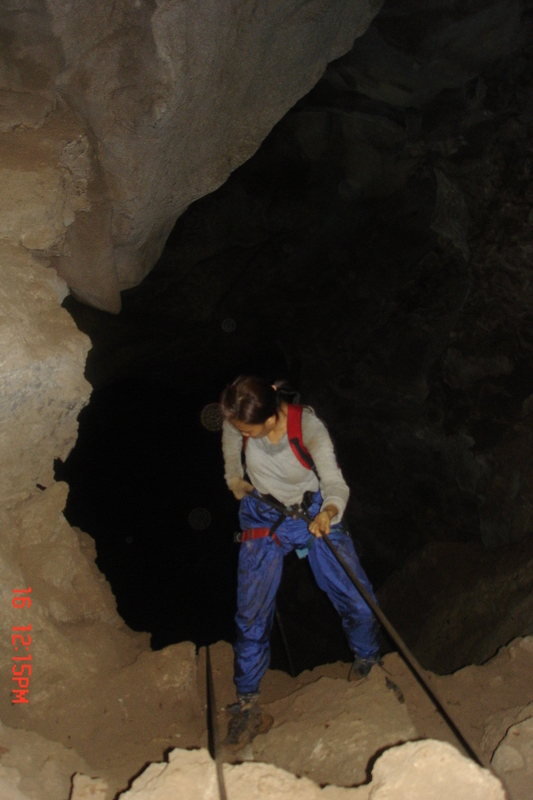 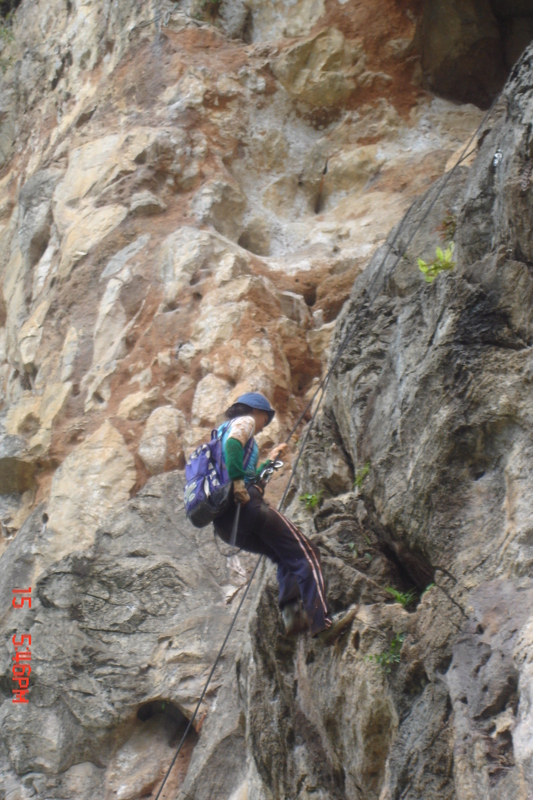 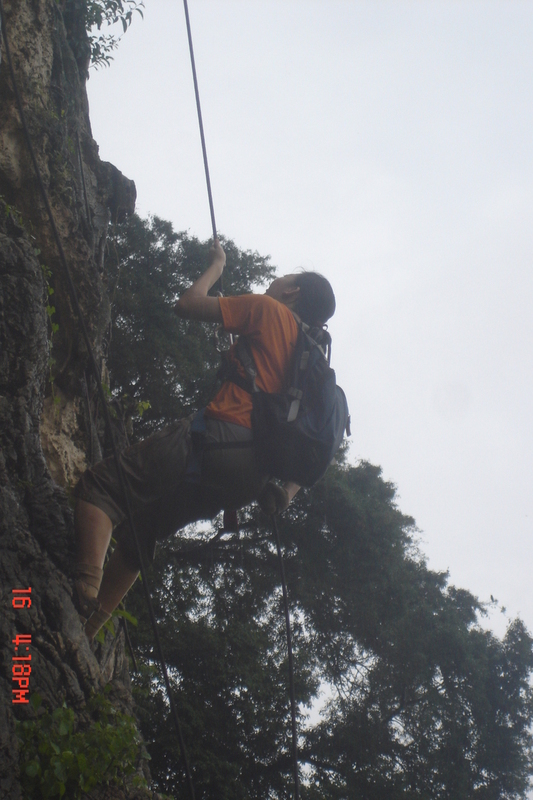 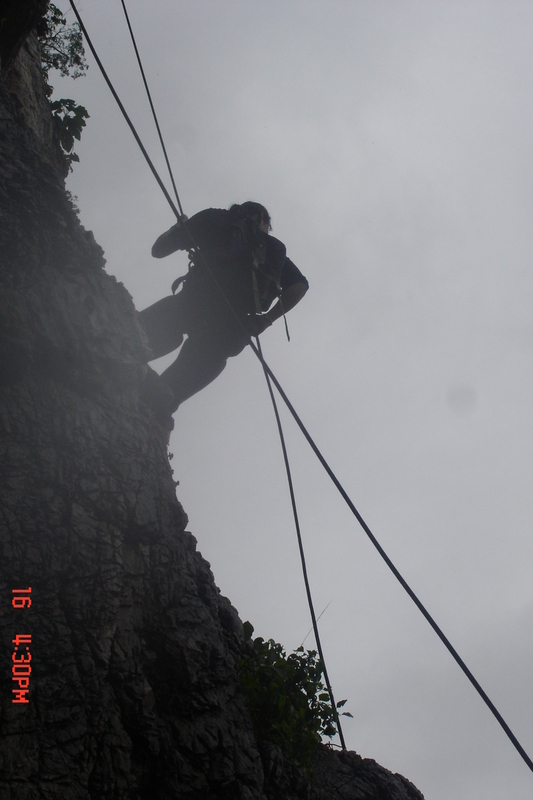 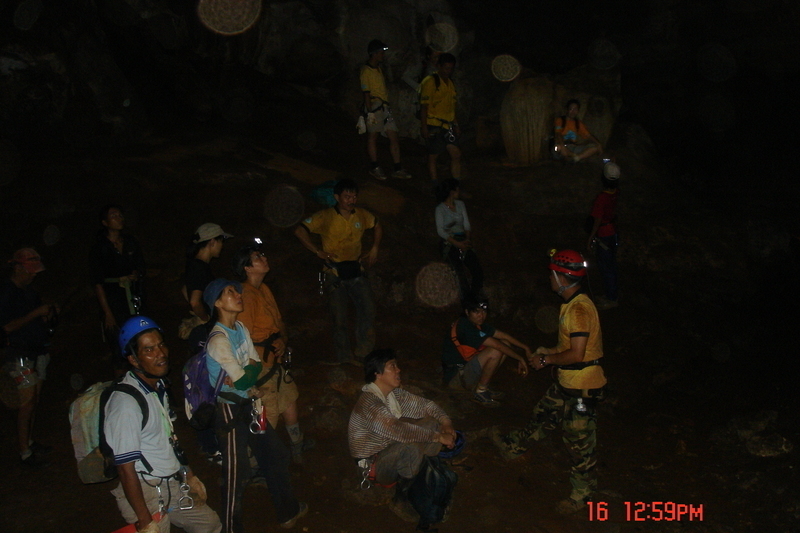 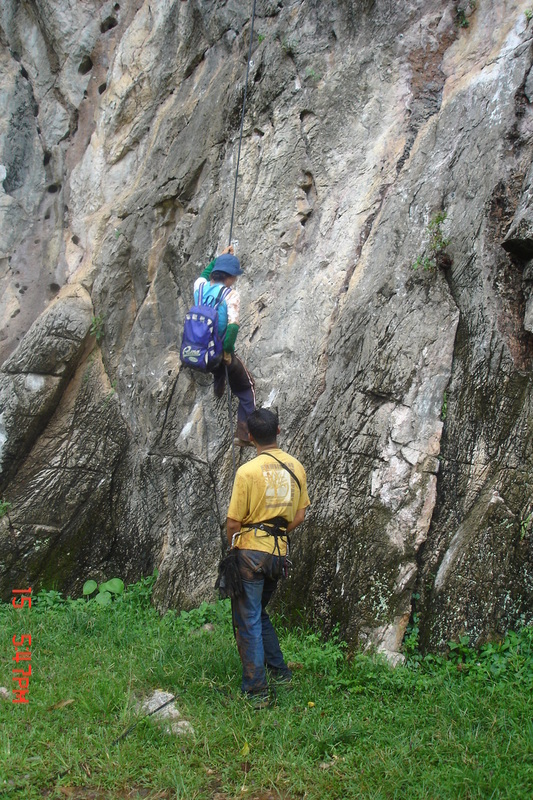 Package includes:- Ration for meals, full usage of climbing equipment, insurance coverage and experienced guides.